I had a lot of fun at Meld Media building this Oculus Rift / Virtual Reality showcase for the Royal Ontario Museum. This installation was displayed at the Ancients Arcade over the winter holidays with over 500 people experiencing it daily! 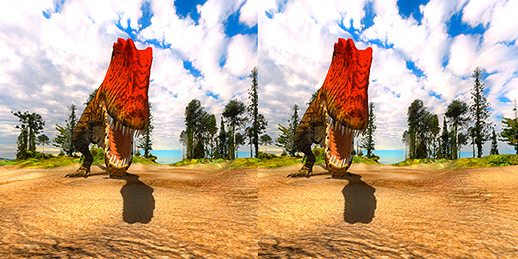 Download it today on the OculusVR website!Check out the video YouTube!